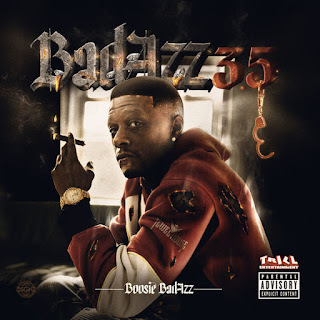 To all fans of 69, here is a new face from the prison since the rapper was jailed following his felony. Since last year 6ix9 has been indoor prison but granted to be seeing his family and friends and today comes his girlfriend who visited his few hours ago and then took a shot with him. 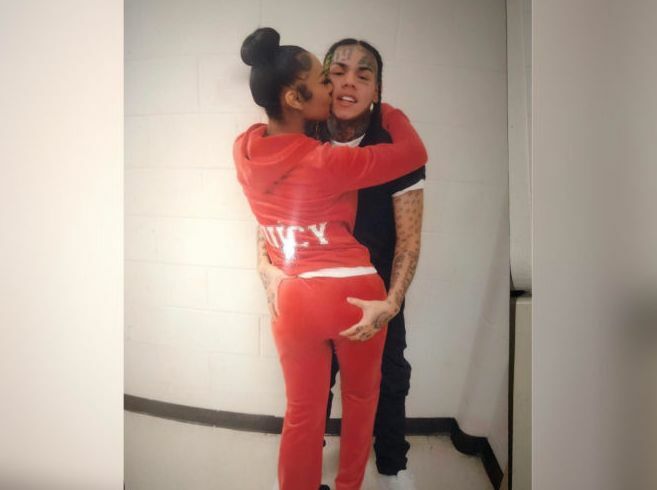 6ix9ine girlfriend whose name is Jade posted a new photo of the rapper wearing a red and hugging the FEFE rapper as the same time he grab her a**. The photo is the first photo where 6IX9NINE is appearing since was imprisoned.